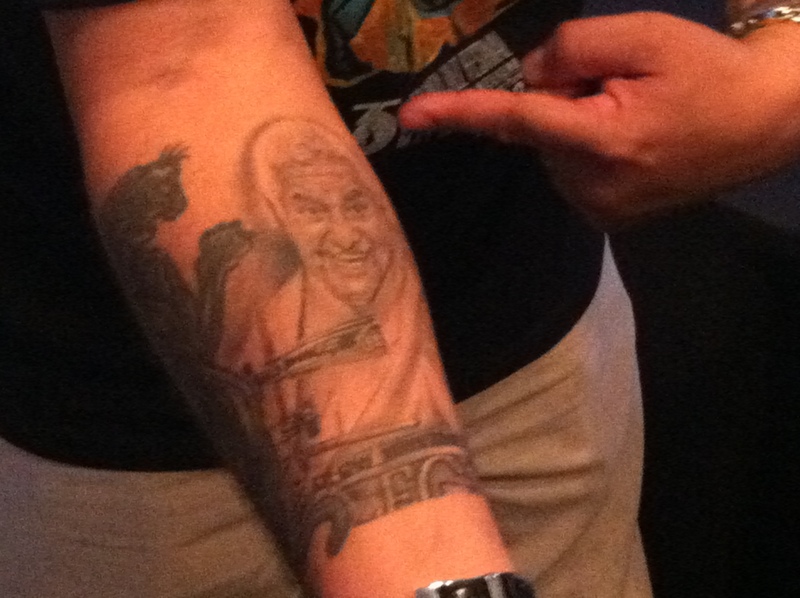 For most people, the list of jazz harmonica players begins and ends with the legendary Toots Thielemans. However there are a number of others who are worthy of your attention one of them is Swiss born Grégoire Maret, who will appear live this Sunday at the 2012 Atlanta Jazz Festival. 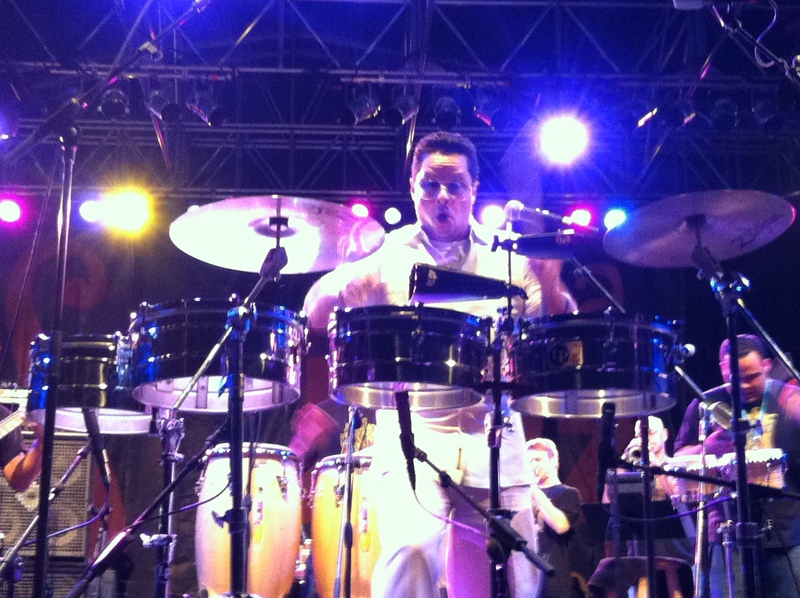 A graduate of the prestigious Conservatoire Supérieur de Musique de Genève, Grégoire moved to New York City to study at the New School University’s Jazz Department. 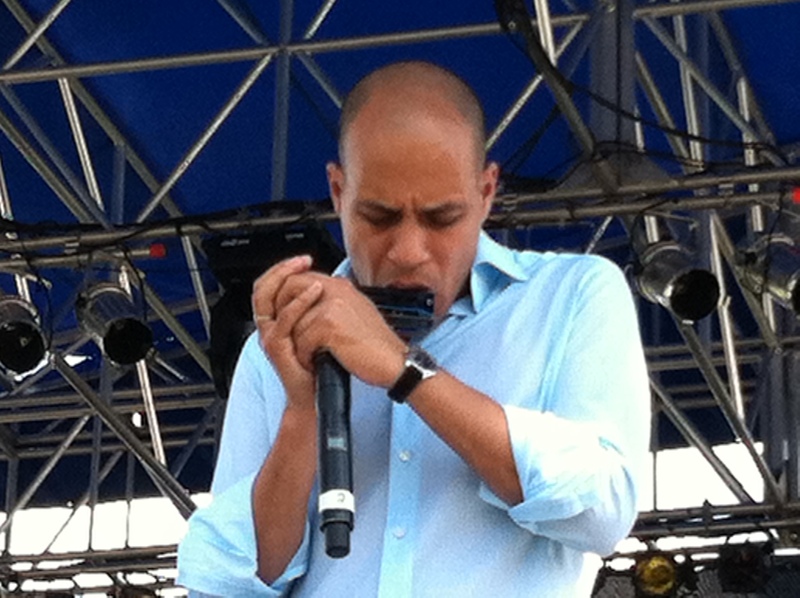 Today he is one of the most sought after harmonica players in the world. And yes, he has been often compared to Thielemans and to another guy who has been known to dabble in the mouth organ, Stevie Wonder. 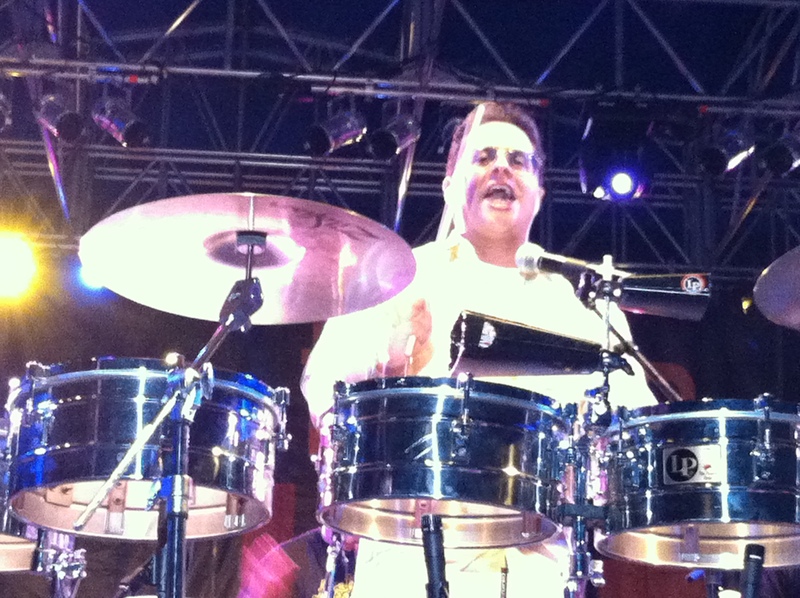 Among the famous musicians he has played with are Youssou N’Dour, Me’ Shell Ndegeocello, Pete Seeger, David Sanborn, George Benson and Cassandra Wilson. 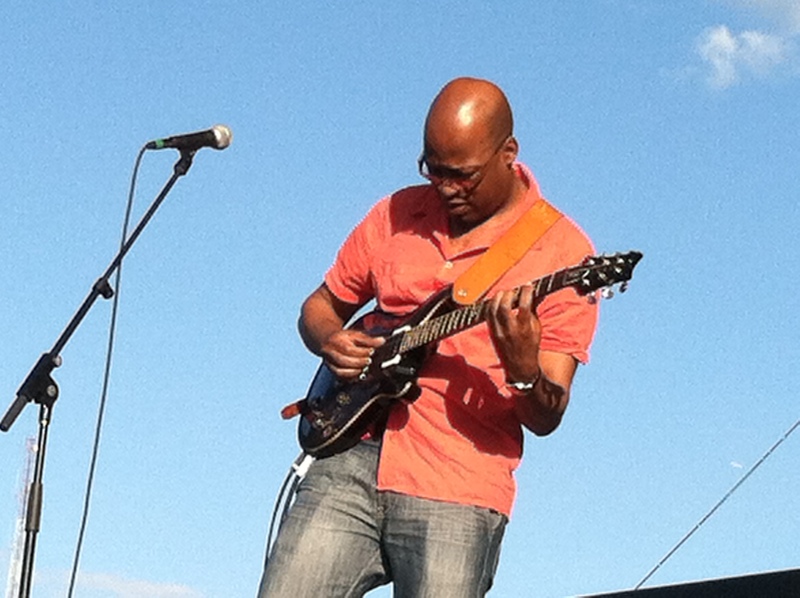 In 2005, Grégoire toured with Pat Metheny, receiving a Grammy for Best Contemporary Jazz Album for their album The Way Up. He also won the Jazz Journalists Association’s Player of the Year Award. 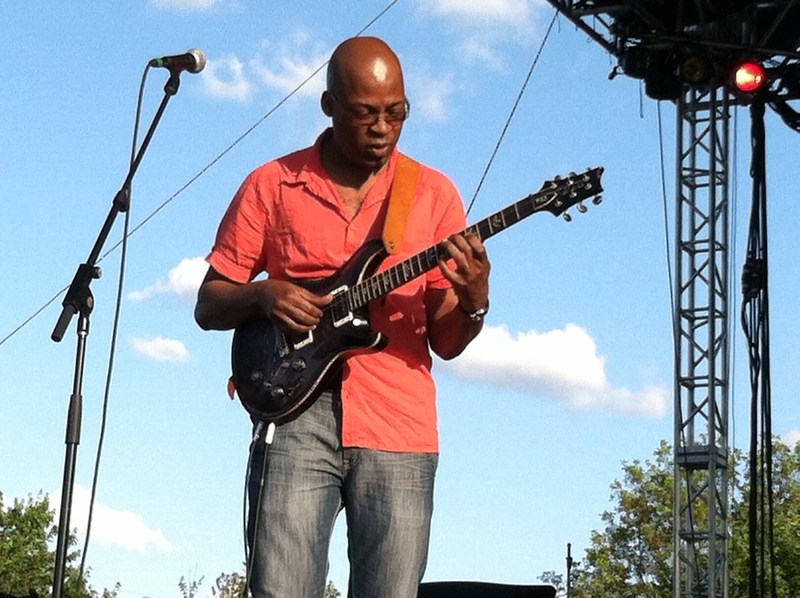 After his Grammy win, Maret embarked on a two-year tour with the world-class bassist Marcus Miller and subsequently joined Herbie Hancock’s band. 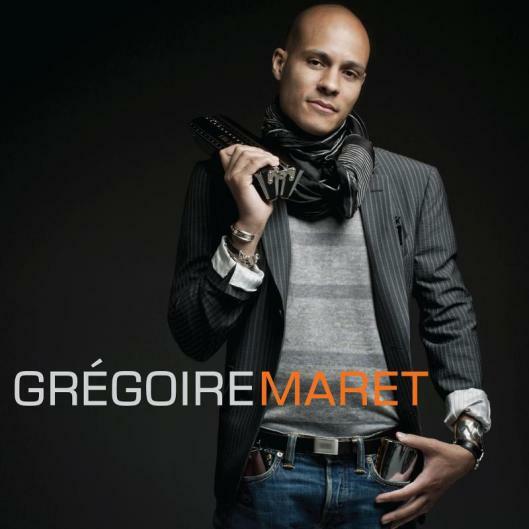 In March of this year, Mr. Maret released his first album as a leader, the eponymous Grégoire Maret. It features guest appearances by a number of notables; including several members of Take 6, Jeff “Tain” Watts, Miller, Wilson, Mino Cinelu, Gretchen Parlato and Mr. Thielemans, in a lovely “passing of the torch” on Ivan Lins’ “O Amor E O Meu Pais”.